Plan now: Plant heat-loving flowers to keep your garden in full color during the dog days of summer. Here are five perfect plants to start with. It’s pretty easy to garden this time of year—just about anything you plant should thrive in the mild temperatures of late spring and early summer. 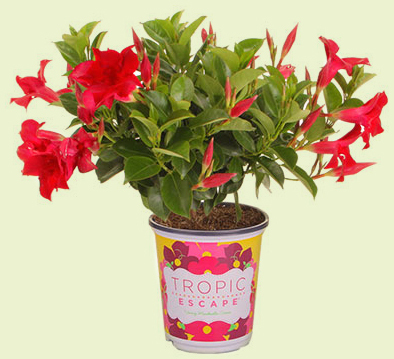 But summer’s coming and its heat, drought, and/or humidity can take their toll on plants. Not sure what plants will hold up? Here are some sure bets that thrive in Miami, Florida, during the hottest months (so holding up in your neck of the woods should be a cinch). It’s easy to fall in love with angelonia! This tropical beauty has an upright, architectural form that complements a wide variety of other plants and a color range that includes pinks, purples, blues, and white. 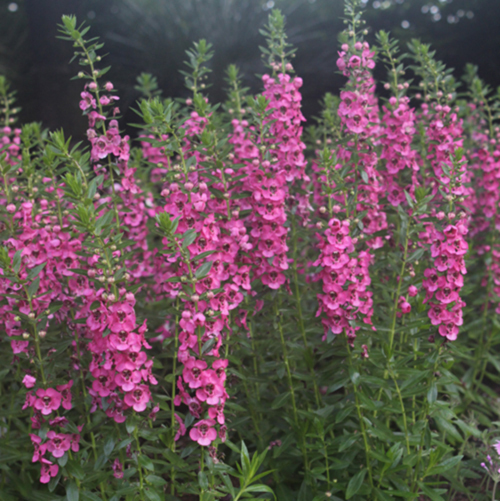 Once it starts blooming, angelonia doesn’t stop until frost, even during periods of drought. And, if you’re unlucky enough to garden in a place where deer and rabbits are abundant, these critters typically steer clear of angelonia. 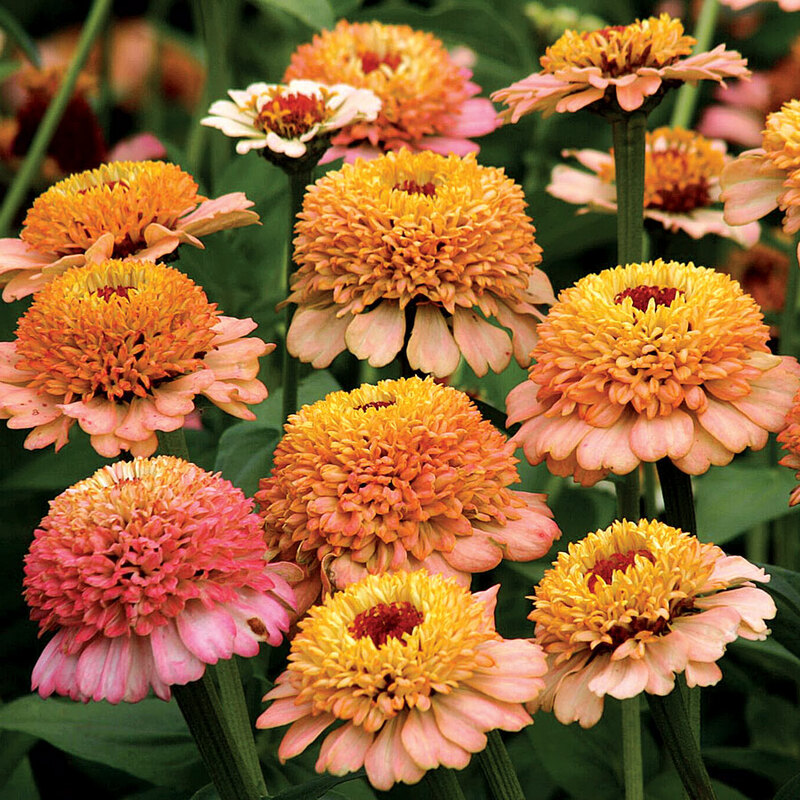 Top Picks: The Archangel family of varieties feature particularly large flowers and are particularly eye-catching. Lantana is a tried-and-true favorite that offers clusters of multi-colored flowers and amazing tolerance to heat and drought. Colors range from red, orange, and yellow to pink, peach, cream, and white. This plant is also wonderfully adept at attracting bees, butterflies, and hummingbirds. 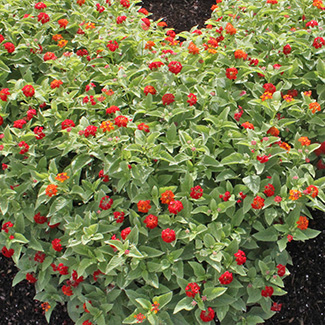 Top Picks: Some varieties such as ‘Skittles’ and ‘Samantha’ offer variegated foliage and are extra showy. Old-fashioned mandevillas were tall, lanky vines that had a few flowers. But today’s new varieties feature much more flower power and even mounding forms that don’t climb (making them perfect for planting in containers or along a sidewalk). Mandevillas bloom in rich, jewel-tone shades of rich red, pink (from soft to bright), and white. Top Pick: ‘Summervillea’ is a particularly fun variety that offers a mounding habit and endless supply of ruby-red flowers. 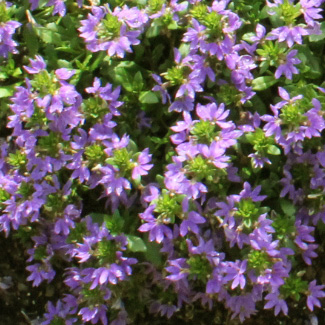 Scaevola, also called fan flower, is a charming annual groundcover or excellent spiller in container gardens. It has unique, fan-shaped flowers in blue, purple, pink, white, and yellow. It can be slow to start, but once scaevola gets going, it practically smothers itself in bloom. Top Picks: The Bombay series and Scalora series are two particularly strong lines you can’t go wrong with. 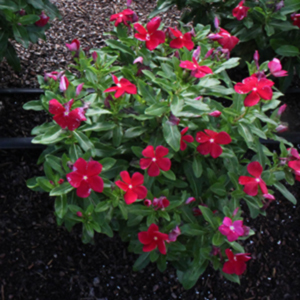 Vinca, a relative of mandevilla, shows off intensely colored flowers in a wide range from white, lavender, and pink to coral, red, and burgundy. Upright varieties create a mound of flowers; trailing varieties spill beautifully over containers or grow flat along the ground creating a carpet of color. Top Picks: The Cora series offers good disease resistance.